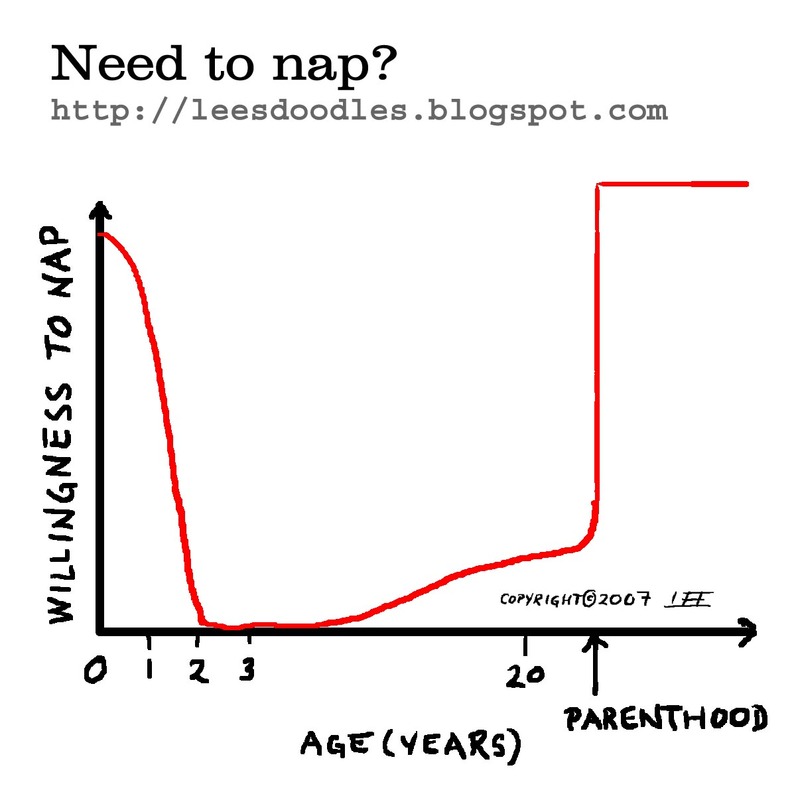 lee's things: Need to nap? Why is it that the people who are most willing to nap, are least able to take them? <p>Doodle by <a href="http://leesvoice.blogspot.com">Lee</a>. Other doodles you can use on your blog can be found at <a href="http://leesdoodles.blogspot.com/">Doodles</a>. If you're happy and you know it, read a book!